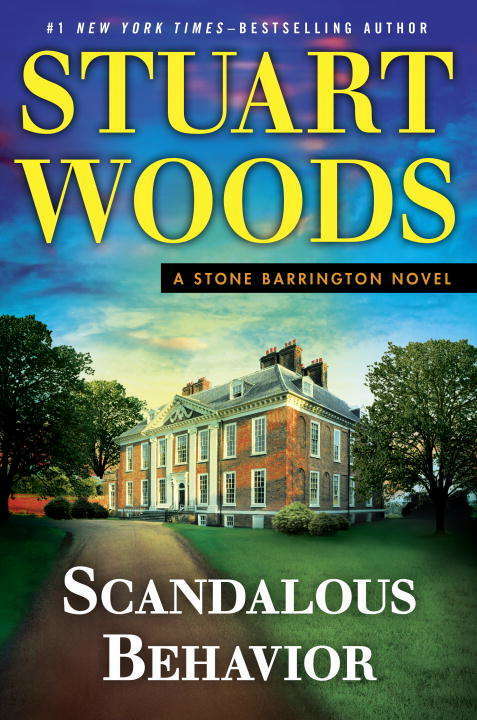 Stone Barrington is back, in fine form, in the newest thriller from the #1 New York Times-bestselling author. After a series of nonstop adventures, Stone Barrington is eager for some peace and quiet in a rustic British setting. But no sooner does he land in England than he's beset by an outrageous demand from a beautiful lady, and an offer he can't refuse.Unfortunately, Stone quickly learns that his new acquisition comes with some undesired strings attached--namely, a deadly mystery involving the complex relationships of the local gentry, and a relentless adversary who raises the stakes with every encounter. Stone's restful country vacation is looking like yet another troublesome situation, but with his tireless aplomb--and the help of a few friends--he is more than up to the challenge.From the Hardcover edition.